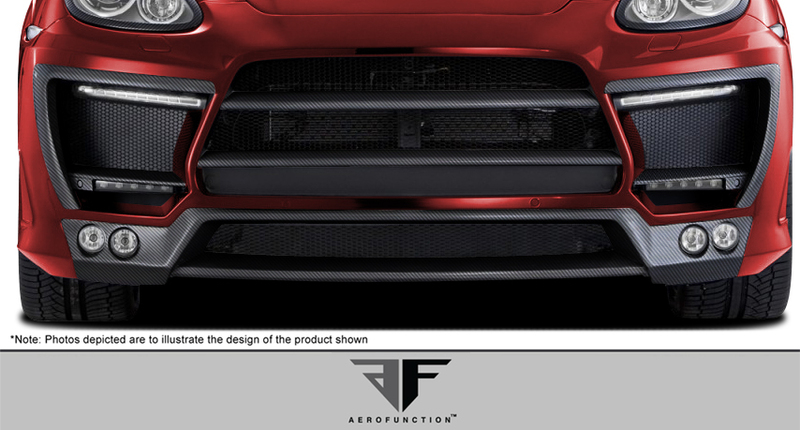 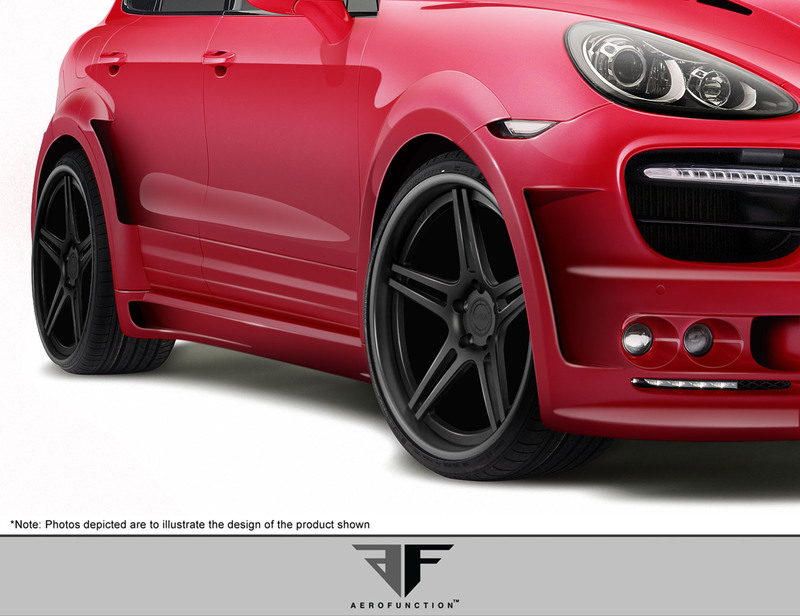 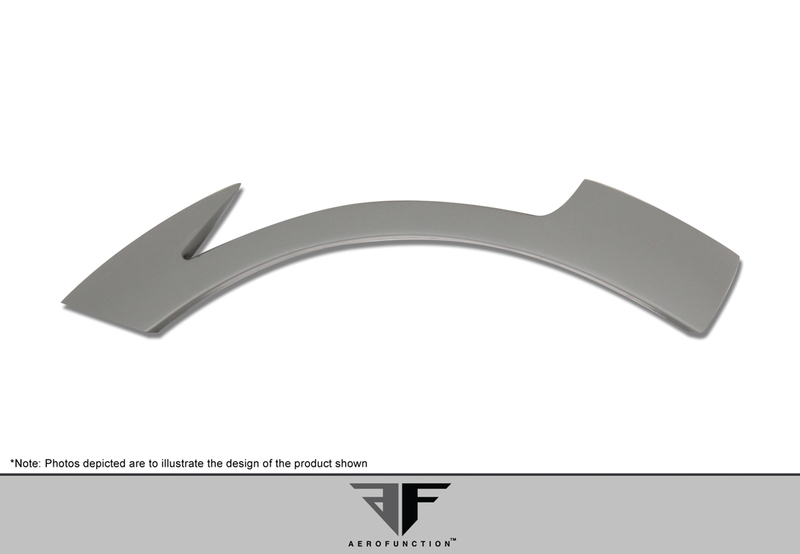 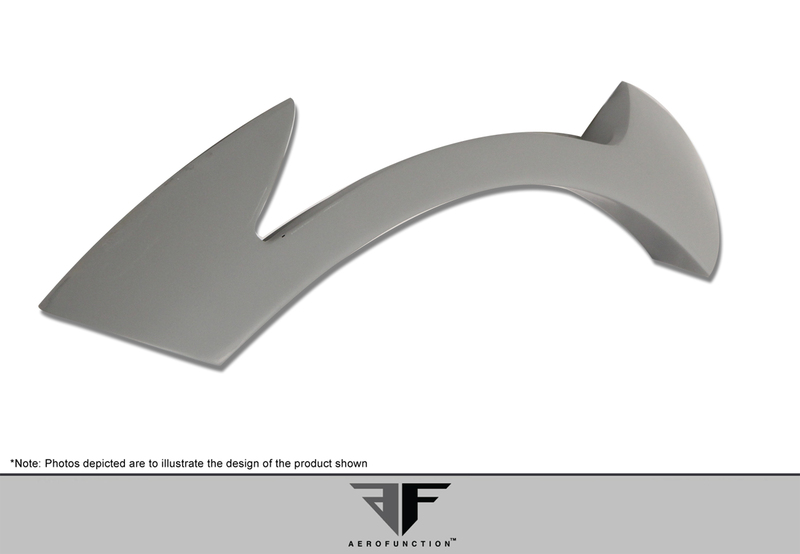 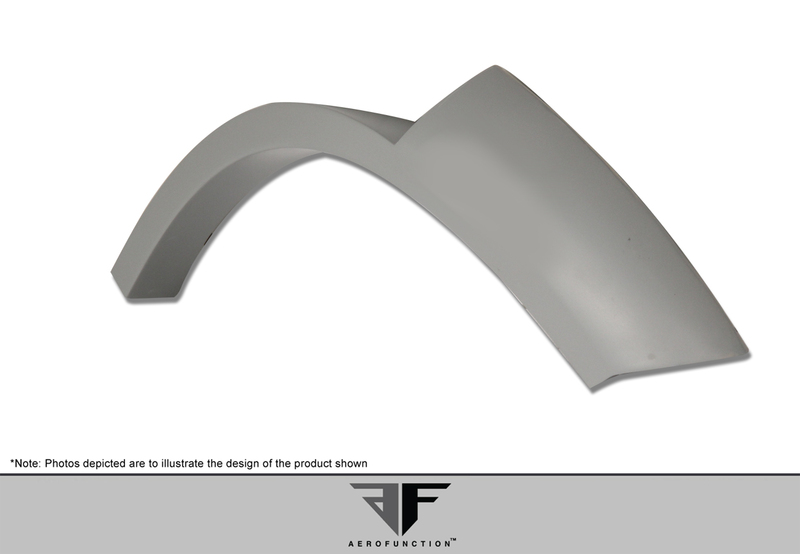 Aero Function premium handmade GFK (Glass Fibre Komposite), CFP (Carbon Fibre Plastic), and Pur Rim (Polyurethane Plastic) products are founded from the roots of motorsports to not only further enhance the appearance of your vehicle but to also improve functionality and performance. 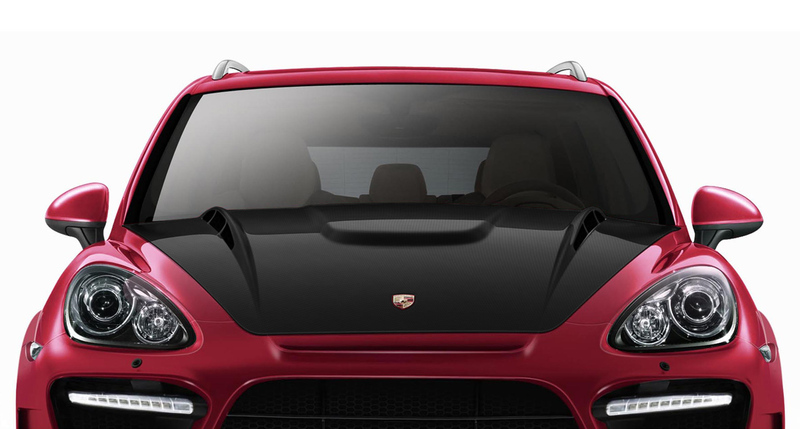 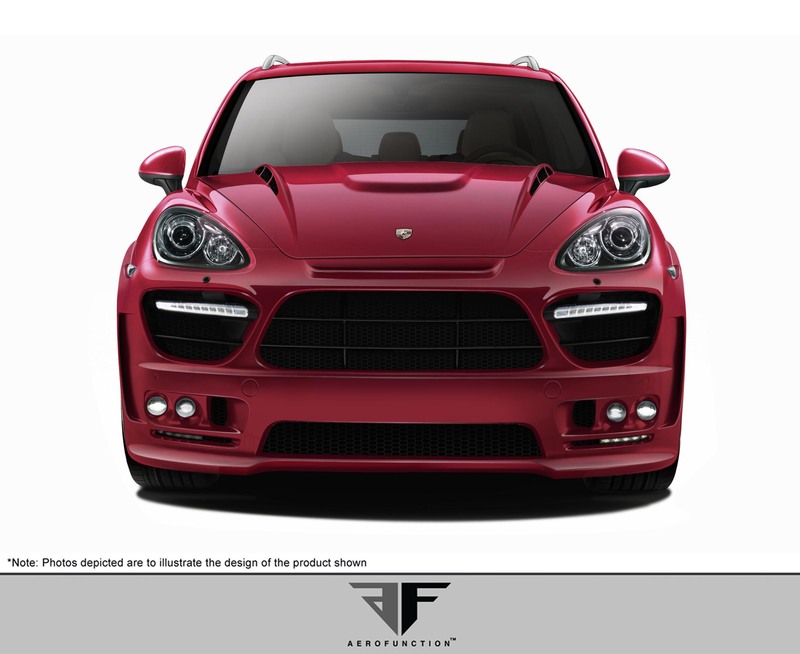 We have over ten years of experience in the engineering and manufacturing of aerodynamic components for high-end luxury vehicles throughout the world. 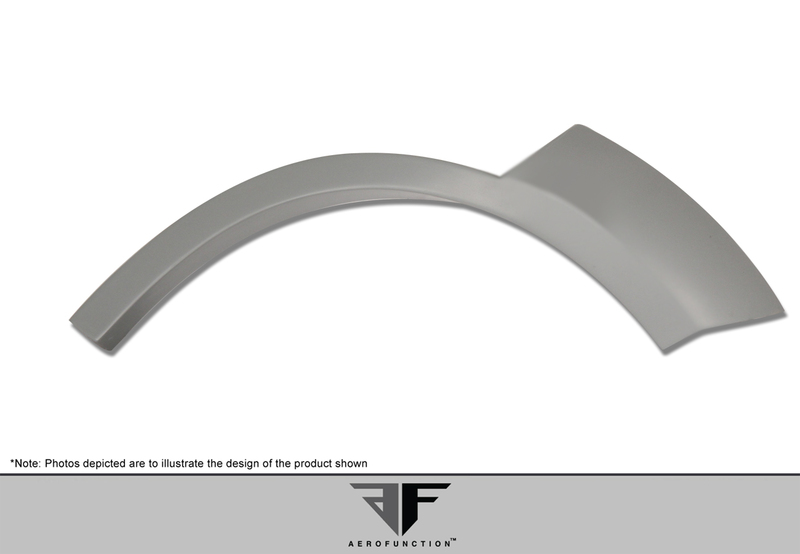 This provides us with incredible leverage to provide our customers with high quality products and tremendous value.